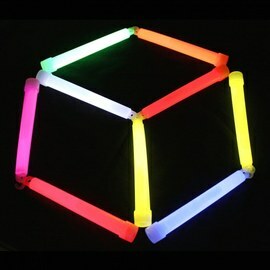 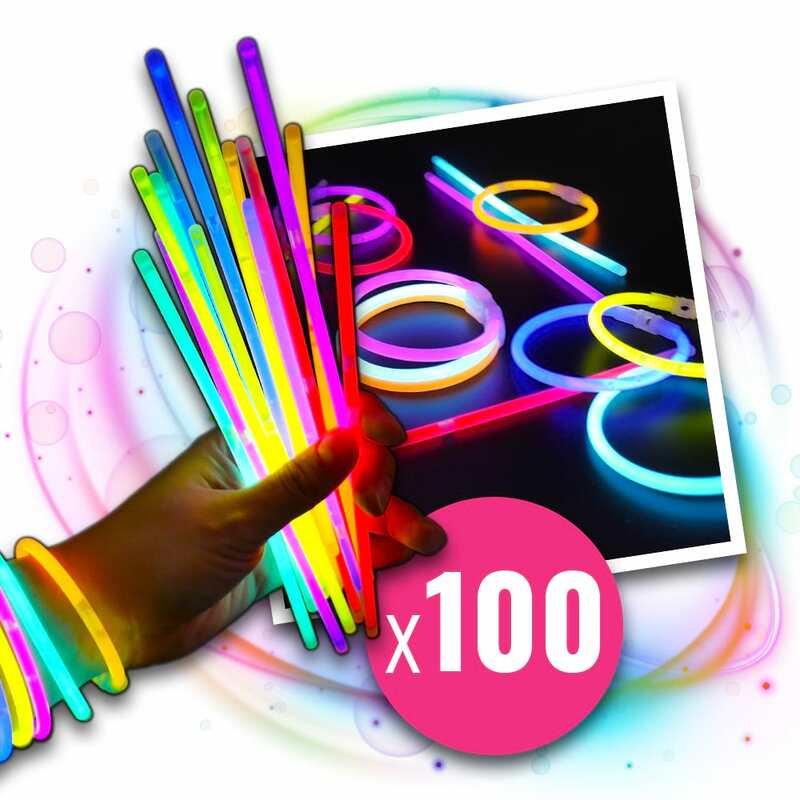 These premium glow bracelets glow for hours, and come with connectors – lots of fun for kids and the young at heart! 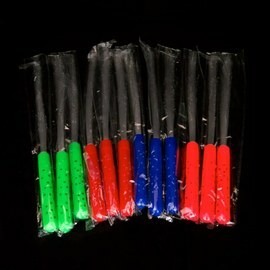 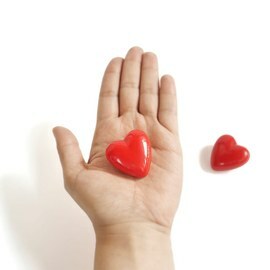 In individual packs of bright colours, or in a multi-colour pack (green, red, yellow, blue, orange, pink). 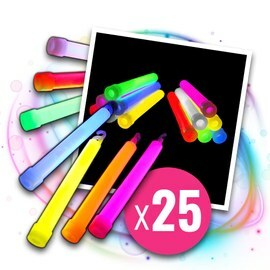 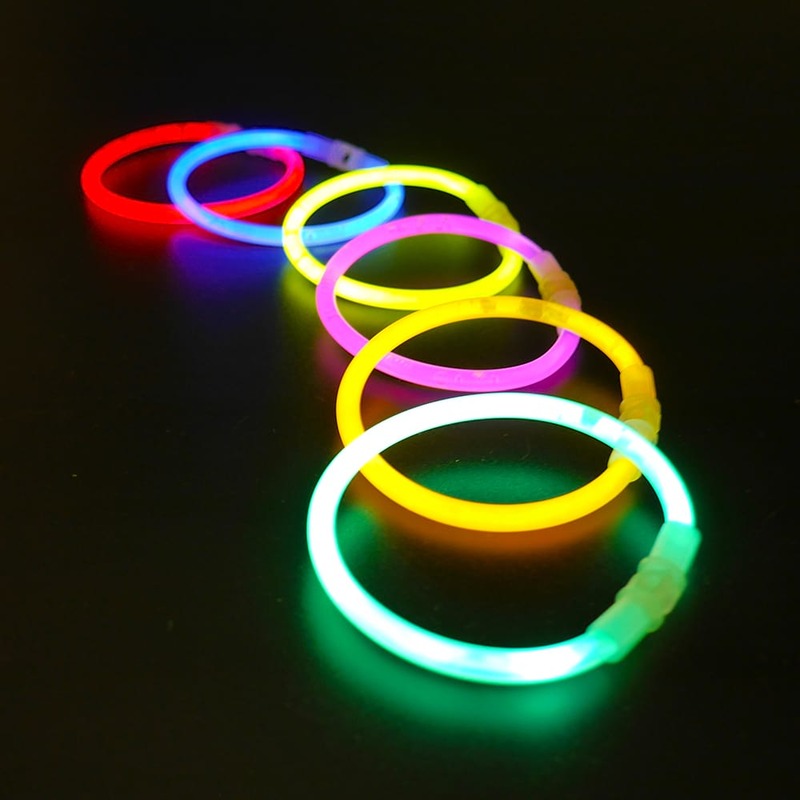 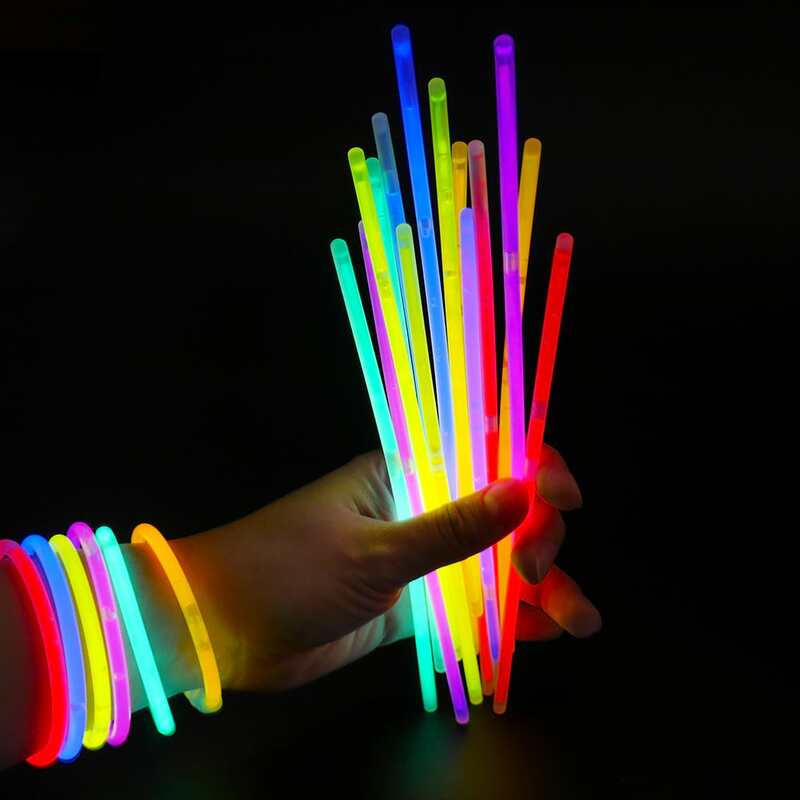 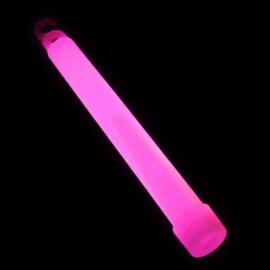 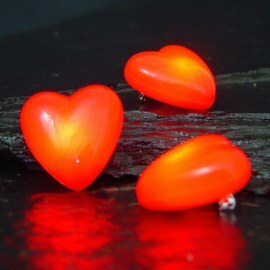 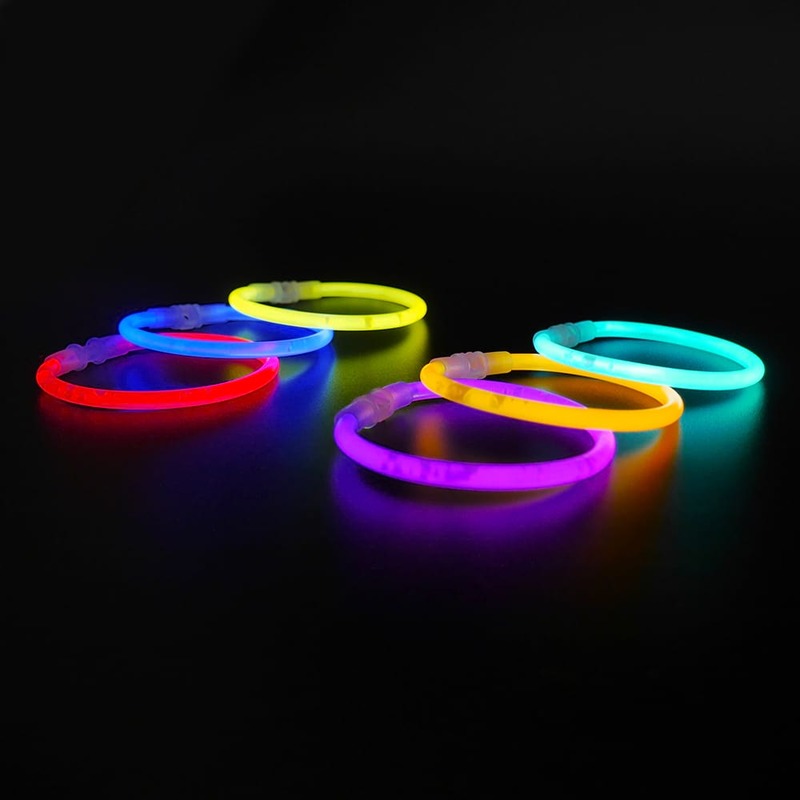 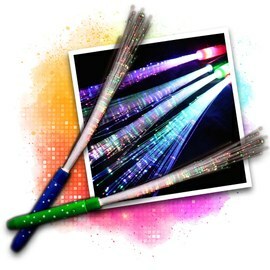 Glow bracelets, necklaces, balls, flowers, glasses or hair clips – with our glow sticks, along with other accessories – you are guaranteed to have more fun! 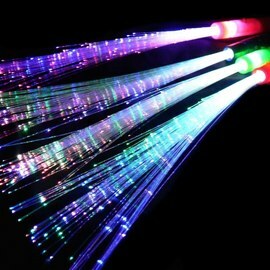 You have not selected a variation. 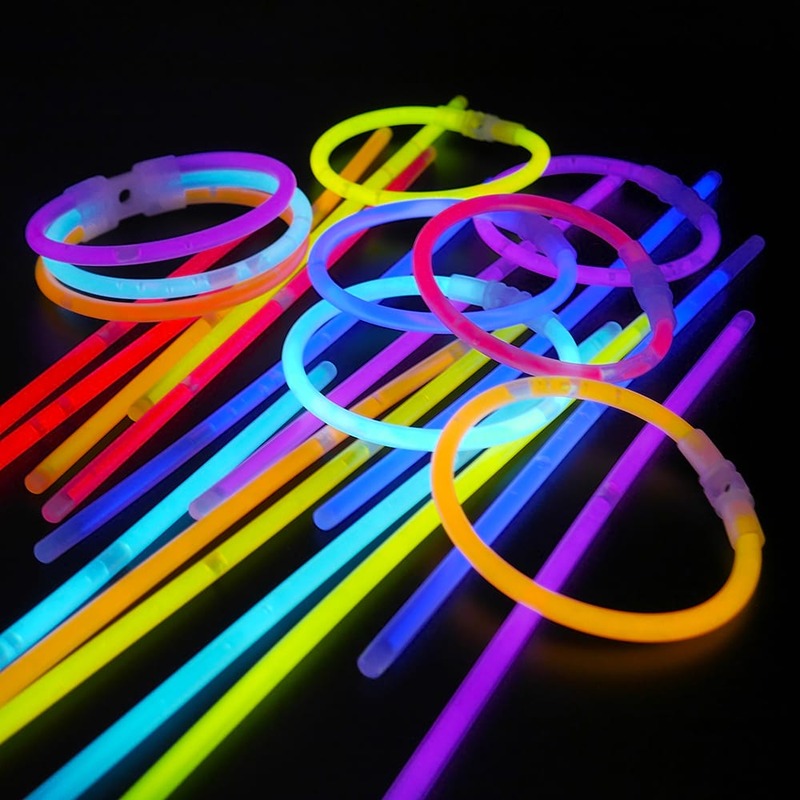 The glow bracelets are by far the best-selling glow sticks! 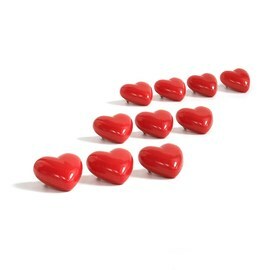 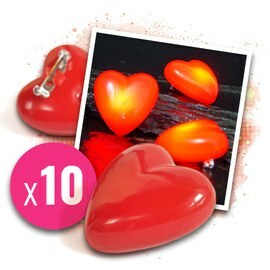 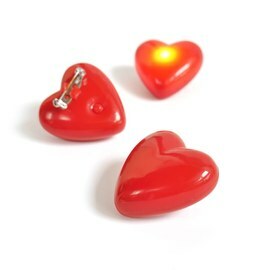 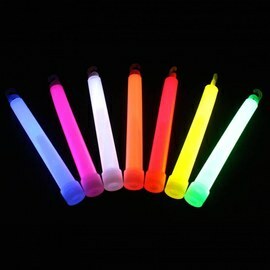 They cost only a few cents each and bring over thousands of partypeople to shine in a very economic way! 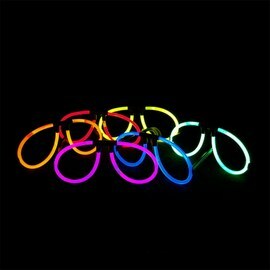 These great glow bracelets are also ideal for fundraising and re-selling on parties: a glow bracelet can be sold for 50 Cent, even for 1 Euro! 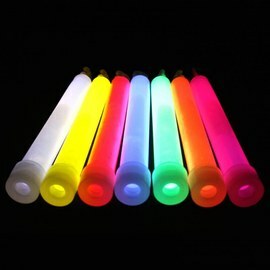 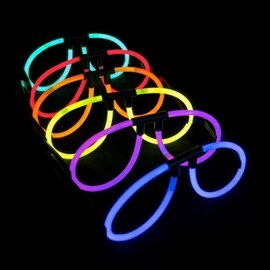 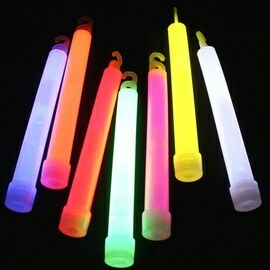 We sell glow bracelets of a top quality - for over 12 years!